Viagra for babies? It sounds crazy, but it might not be. For some babies with a condition called pulmonary hypertension, Viagra might be a lifesaver. If you Google Viagra for babies you will learn about a Dutch study in which 93 women were given Viagra during pregnancy. The trial was stopped because 11 babies died. What were the researchers thinking? Why would they give Viagra to pregnant women? To understand the possible benefits of Viagra for babies, you need to start at the beginning. 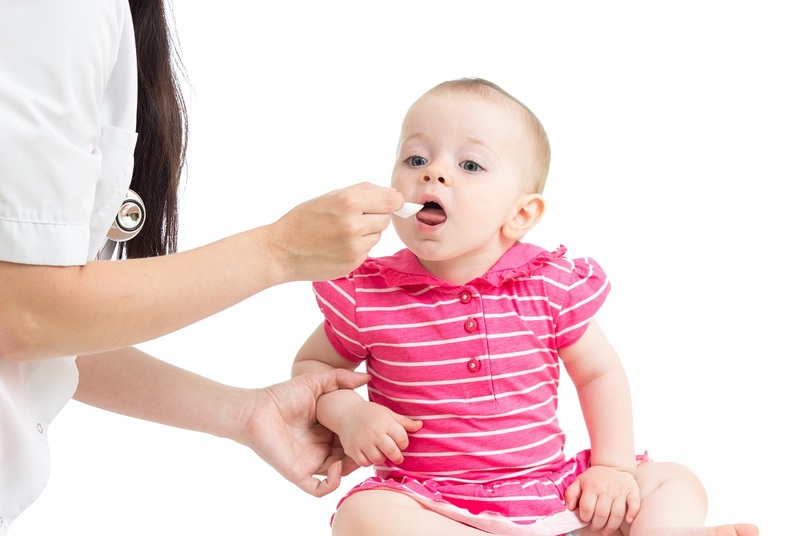 Children, Sildenafil in Infants and Children. Medicalxpress, Dutch halt Viagra in pregnancy trial after 11 babies die. Merck manual, Persistent Pulmonary Hypertension of the Newborn. BMC on Medicine, Viagra protects the heart: back to the future love pills. What are the Pros, Cons, and Expenses of Child Care Options? What Is Lanugo and What Should I Do About It?